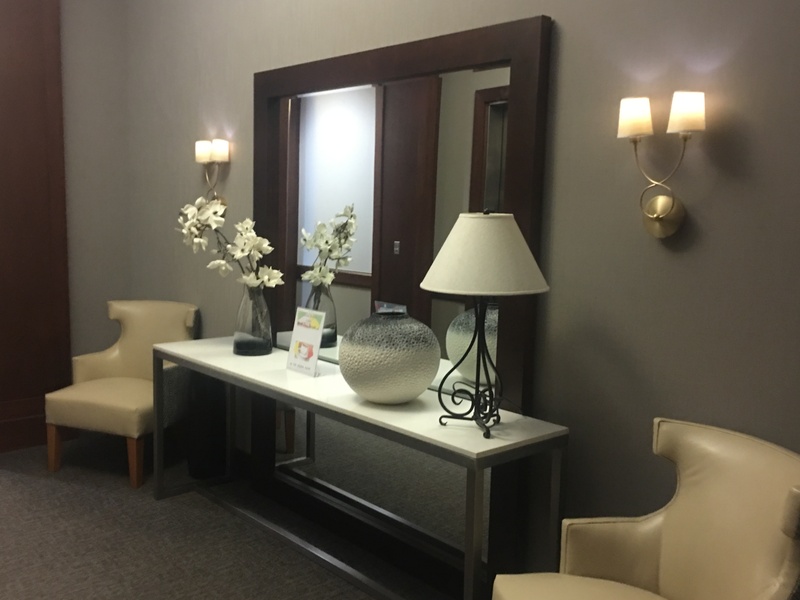 SBC Decor offers custom design and product development services for volume mirror projects to their trade and industry partners. We work from customer submitted trend boards, tear sheets and color palettes to create a unique and exclusive product collection. We service design firms, home builders, residential and commercial architects, and have completed many projects for hotels, casinos, assisted living centers and country clubs. To begin your custom order with our design team, please see the following requirements. The Trade Application available thru our website, must be submitted and approved to receive custom order services and volume discount pricing. Lead times on custom orders range from 90 – 150 days depending on size and nature of order, and production availability. Customer will sign off on final approval sample and swatch of finish prior to production. SBC Warehouse temporary space is a possibility for large development projects requiring a delivery flow. Payment Terms - a 50% deposit will be required on orders we are not able to fill direct from our warehouse inventory. Final payment will be made upon delivery receipt. Credit Card Authorization form to be filled out and signed, complete with tax identification number, sent in to SBC with purchase order. Credit Card payments will be charged a standard 3% processing fee, which will be indicated on SBC Décor Sales Invoice. Freight ( small parcel or LTL or a combination of the two) will be determined with individual orders depending on qty, volume, and based on most advantageous method of shipping to final destination. Freight will be a separate line item included on SBC Sales Invoice.